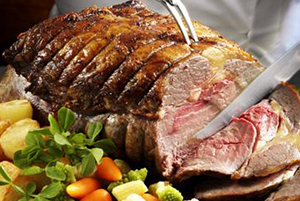 Capital Roast Canberra Catering is your specialised catering company servicing for Canberra and surrounding regions. 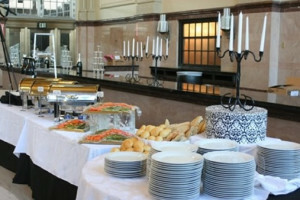 Our experienced staff and unsurpassed customer service will ensure that any planned occasion will be fully catered for. With a range of mobile facilities we are are fully equiped to cater for your specific needs and location. 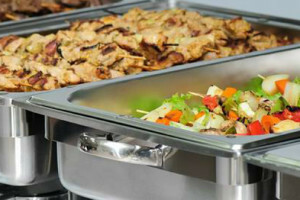 We are your tailor made catering solution for any event no matter how big or small. We supply a Capital Spit Roasting oven at every function. We cook in front of you so you know that you and your guests are getting your meat and vegetables fresh and hot. No reheating. No using leftovers from someone else’s event. We aim to please – ask us about vegetarian, free range, organic, kosher, halal or any other special needs you may have. 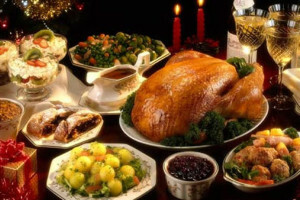 Capital Roast is the perfect option for your next special occasion! With packages to suit Weddings, Birthdays, Anniversaries or any other special celebrations. We can serve for you at your home, at your business, or anywhere around Canberra or Sydney.Book with us today and let us make your occasion a memorable one. 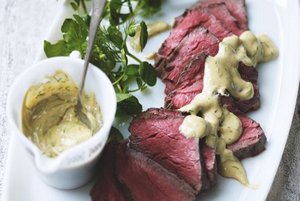 Our Capital Roast Catering Canberra team will work with you before and during your event to make sure your function goes off without a hitch, the way you want it. All you have to do on the day is sit back, enjoy yourself, and accept the praise for organising a day for everyone. 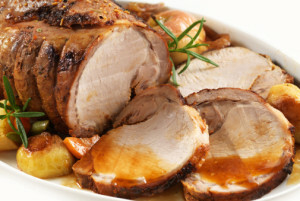 Capital Spit Roast Catering Canberra uses Employ Me Labour Hire Canberra as their number one staff provider for all functions. 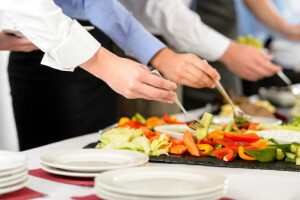 We aim to provide guests with the most professional and amazing catering experience in history! This is where Employ Me staff are exceptional. 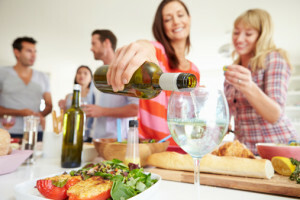 Employ Me Wait Staff has shown an extensive experience in waitering, cooking and serving guests in a very professional manner. We have used them for all our functions ranging from small events to large weddings. They demonstrated compentency in all events and parties. We have had overwhelmingly positive feedback about our event management and the professional presentation of staff. Capital Spit Roasters uses Longpark Meats as their optimium meat provider for all functions and events. 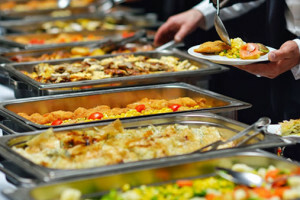 We as an Event Manangement team strongly believe that all food consumptions of guests must be at its freshest point. And Longpark Meats is Canberra’s most reliable supplier of fine cuts: beef, pork, lamb, veal, game meats, poultry, as well as a large selection of succulent home-made sausages, curries, stuffing, sauces and marinades. We also carry a range of high quality Australian olive oils.